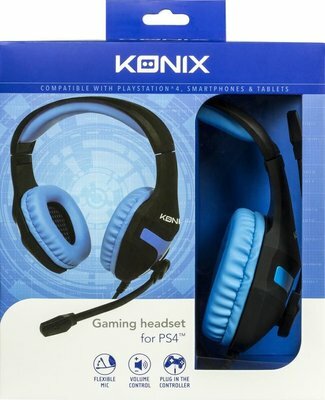 The Konix gaming headset for PS4 is designed with large neodymium speakers to completely cover your ears and offer a perfect isolation. 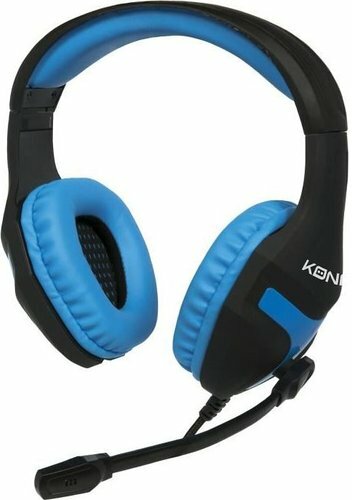 In order to render the best quality sound, loud or low, the headset has a wide range of frequencies from 20 Hz to 20 KHz. Plug&play, this gamer’s headset can be plug directly into the PS4 controller. You can easily control the volume through the headset. In order to ensure good communications, the built-in microphone can be adapted to the different user’s preferences. 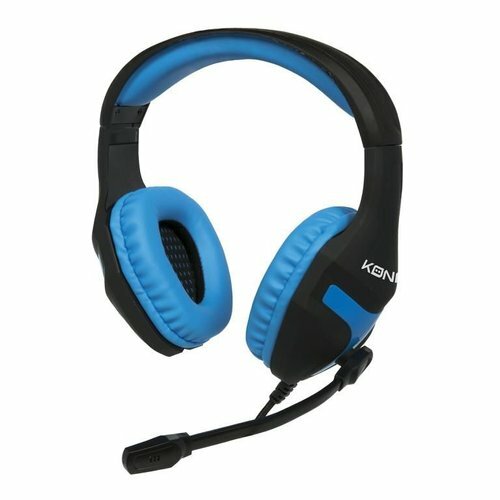 Designed for PS4, this gamer’s headset is also compatible with PC, smartphones, tablets and all devices with jack input.